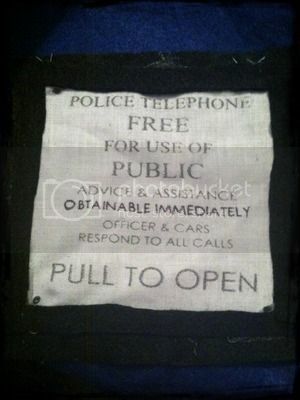 When I was a kid, Doctor Who was something you secretly watched on PBS. I would have never admitted a fascination with the Doctor. My kids? It's a completely different story. Leelee is completely obsessed and wanted to be the TARDIS for Halloween. She found something on pinterest and asked me to make something similar. So what do you think? Does she look happy about the costume? My daughter is such a Dr. Who fan. Her kindle case is a tardis. She would love this. Adorable!! Saw your post on Gunny Sack Link Party #60. 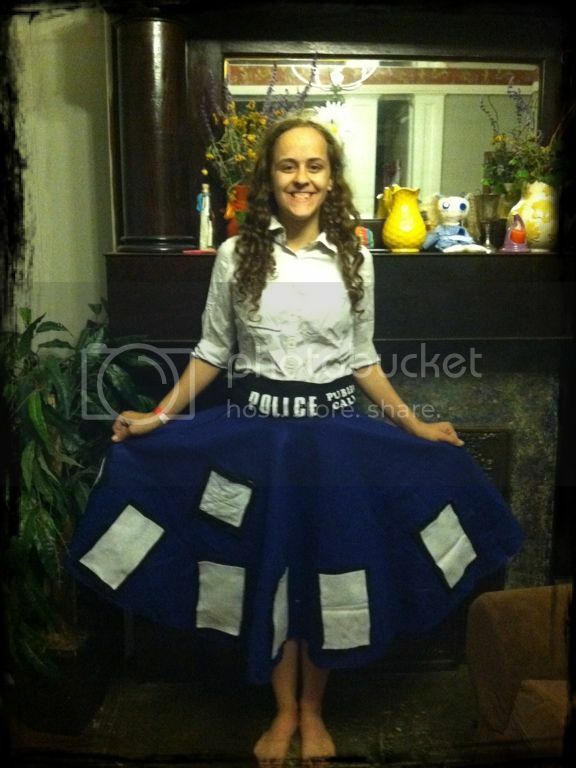 So clever to think of being a Tardis for Halloween -- and so clever of mom to make it happen! Such a cute costume. Thanks for sharing on Busy Monday!